Social Media Marketing is a mandatory element for Online business. It helps to improve the business contacts and to run well-reputed business in online. 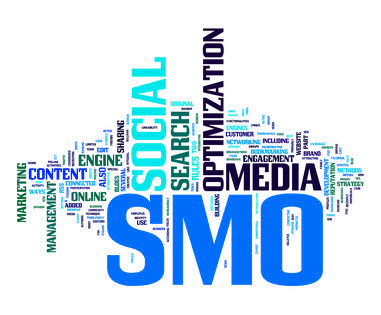 Social media marketing acts as a branding tool which increases all the business activities. It is simple and affordable. This strategy attracts many kinds of people to the website. It increases the search engine rank result. 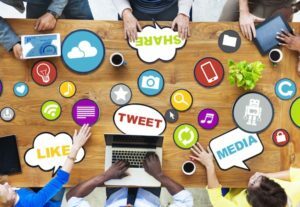 Social Media Marketing is a marketing technique of using online communities, social networks, blog marketing and other medias. Social media consist of various kinds of applications. Uses different technologies allows users to exchange user-generated contents. 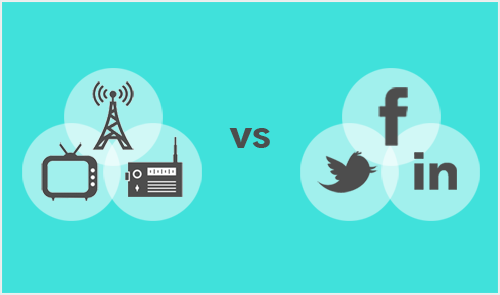 Social Media Marketing is of two types. 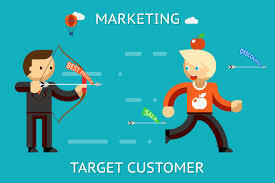 They are Traditional Marketing and Digital Marketing. The main advantages are speed delivery of the message, real-time customer engagement, helps to maintain constant communication. This technique is focussing on every customer and customer value. And keeping a high level of customer contacts. Without a specific strategy, marketing will not be useful. The customers and companies get communicated directly. Which helps to improve better customer care. The social media platform helps the companies to get the user tastes towards products. So it will be very useful for the companies to target the interested group of customers. 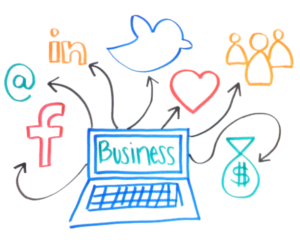 Using social media for distributing business processes. 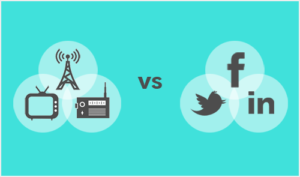 Using social media for marketing-sales communication. It helps to maintain customer care through social medias. Helps to communicate with clients, which improves business processes. Use social technology to improve inter and intra organizational communication. Customer engagement and Customer relationship management. Social technologies help to unlock new business trends. 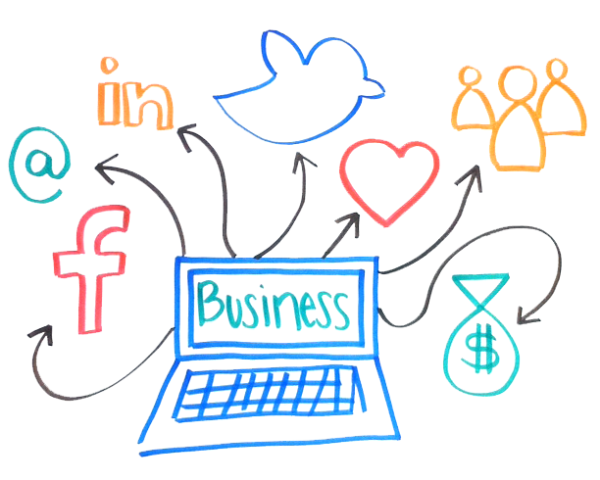 Social media will be a tool for long term business processes.